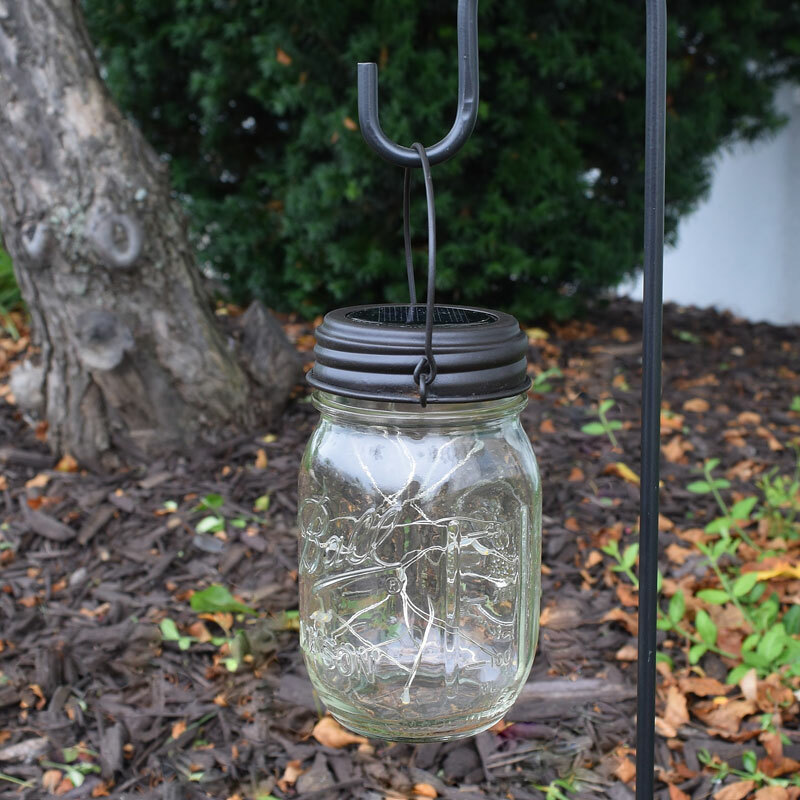 Brown hanging mason jar solar lid features a 46" string of 12 angel tear LED lights. 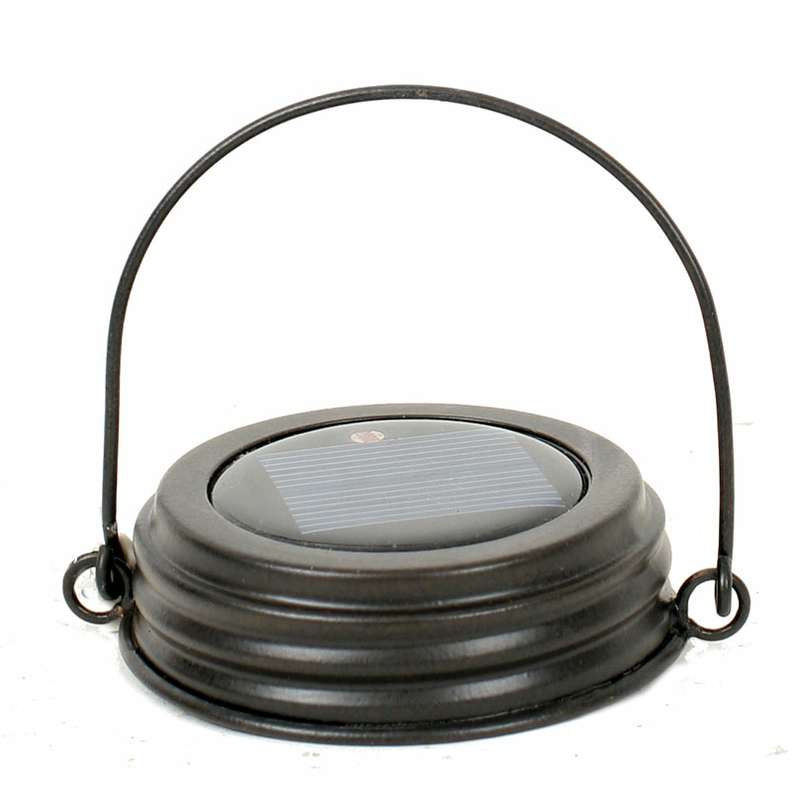 The solar lid fits any jar with a standard mason jar lid. 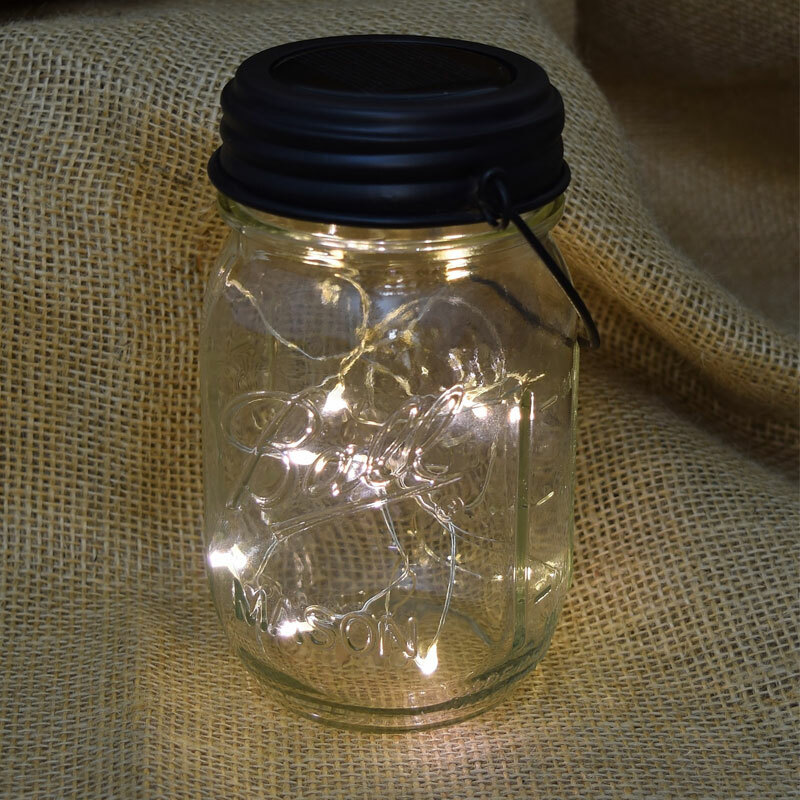 Water-resistant, this mason jar lid is poised to be a long lasting light decoration. 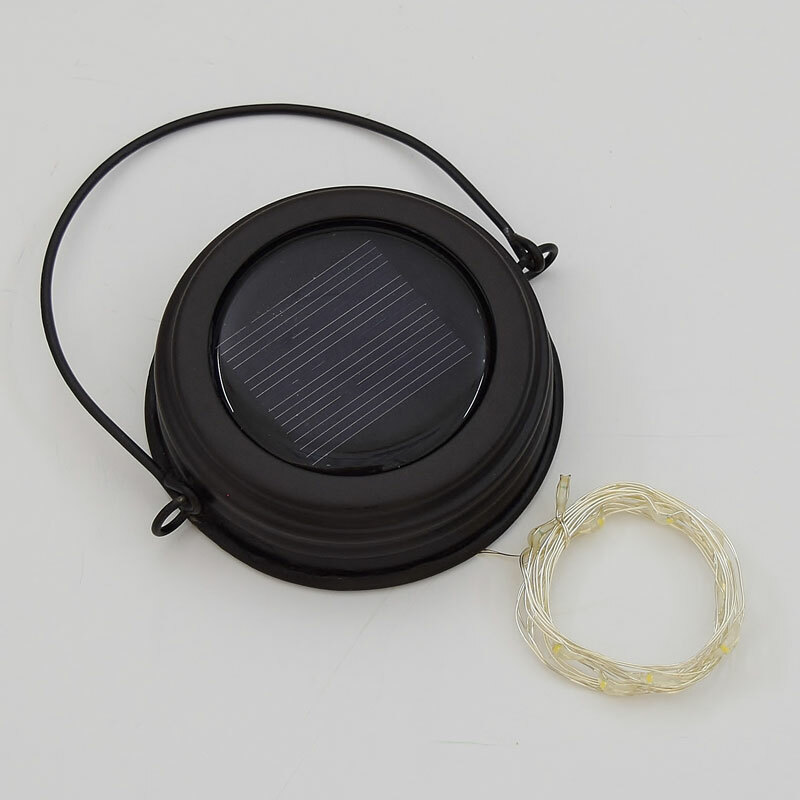 The hanging solar lid is perfect for any indoor or outdoor decoration, just place it in direct sunlight for several hours to charge the battery. 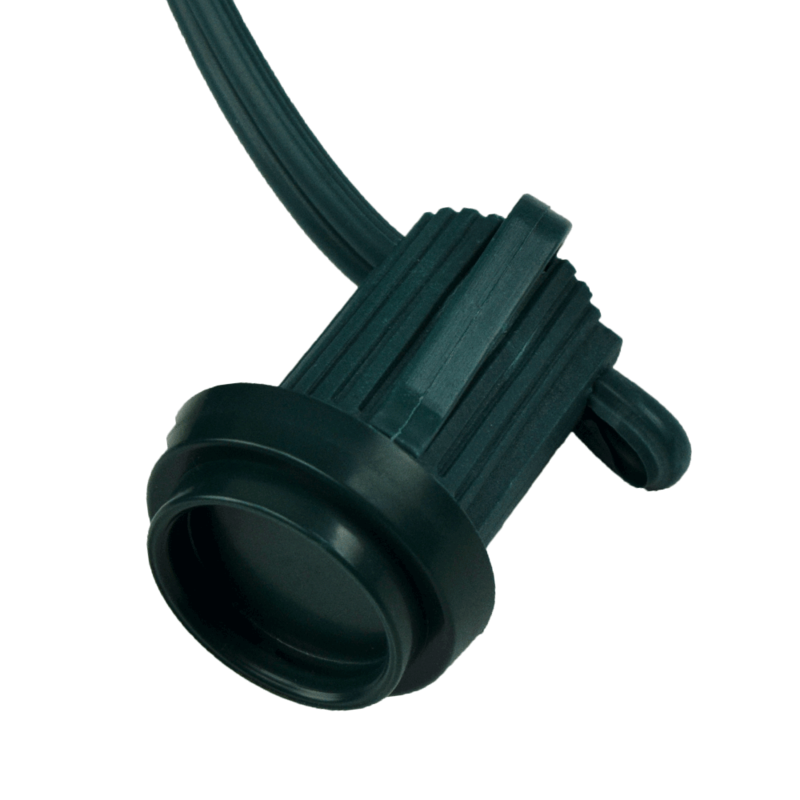 An automatic switch will turn the lights on automatically when it gets dark. 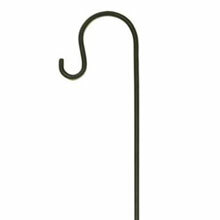 Great for patio lighting, walkway lighting, garden accents, and more! 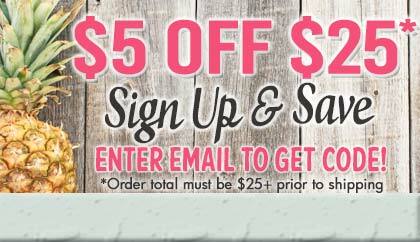 Mason Jar NOT included. Sold separately. 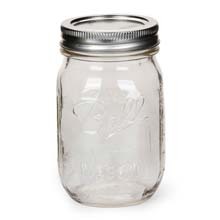 Click Here to browse through our collection of mason jars.